As part of the research for our new report, 30 Ways to Increase Online Travel Bookings, we looked at the top 50 transactional travel websites (i.e no review sites or aggregators) based on Alexa rankings. 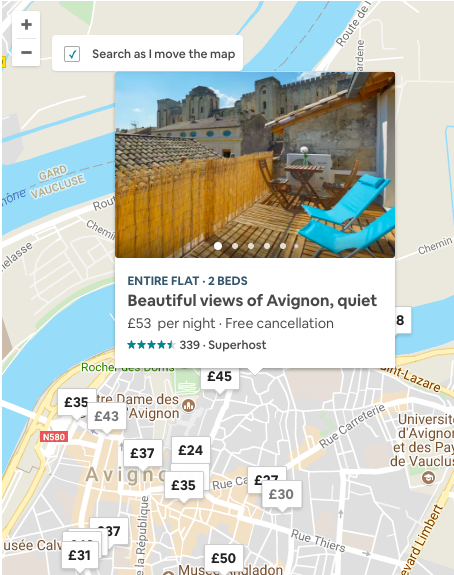 We wanted to see which features and tactics travel sites were using to make it easier for customers to find and book holidays, to offer help along the way, and to recover bookings after abandonment. What is it? As users type a destination, the site search suggests possible matches for the user based on the text entered. Why is it important? It speeds up the process for travellers, and avoids mistakes which could lead to inaccurate or zero search results. Google claim autocomplete can speed up searches by 25%. Which site does it well? Here’s a good example from Expedia, which suggests destinations as you type. It avoids user errors when entering tricky spellings. How many sites have this? 100% of those we checked used auto-complete. What is it? It allows people to search beyond specific days. For example, searching for flights from any London airport, or searching for available holidays three days either side of the dates entered. Why is it important? It allows people to see what’s available without pinning them down to specifics. Good for a broad search when you start researching holidays, and means you don’t have to narrow down your options or carry out lots of separate searches. 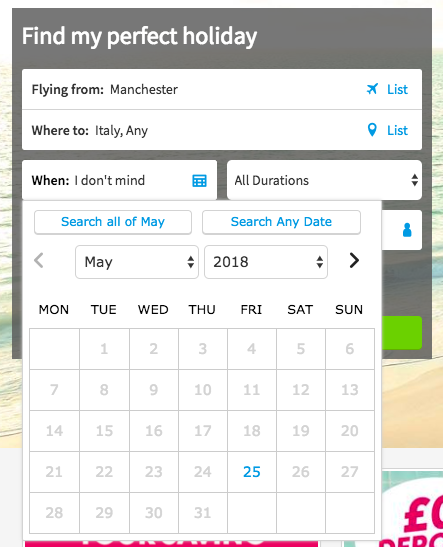 Not everyone approaches a travel site with fixed dates in mind, and flexible search can help them research more easily. Which site does it well? Thomas Cook is a good example here. It allows you to be relatively vague about dates and destinations. How many sites have this? 50% of those we checked use this feature. What is it? Travel sites should be optimised for mobile and therefore easy to use whatever device visitors are using. Why is it important? Travel websites receive more than 40% of traffic from mobile, but just over 18% of sales. Making booking as easy as possible on mobile can generate more sales. Which site does it well? 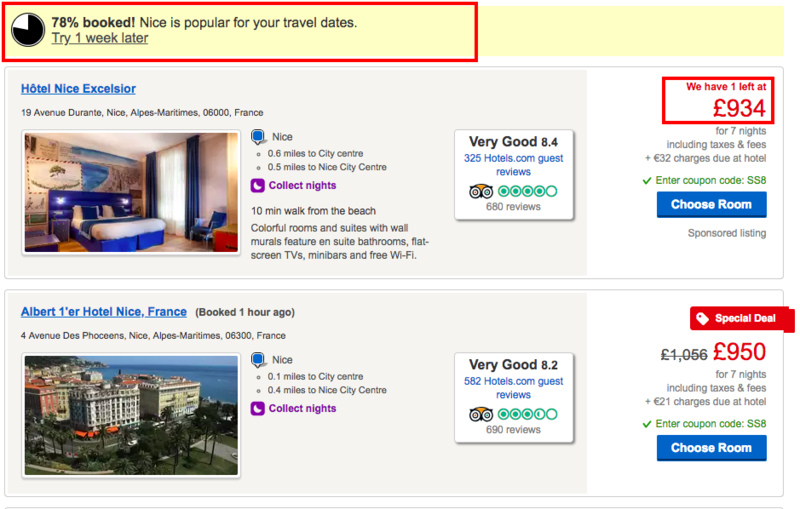 Most sites are now well-optimised for mobile, but lastminute.com is a good example. How many sites have this? 96% of those we checked, though some sites are easier to use on mobile than others. What is it? Booking abandonment emails are sent when users start but don’t finish a booking online. 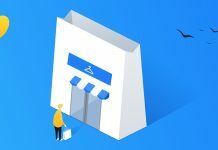 They remind users of the flight or holiday they were about to book, and provide a fast route back to the checkout process. Why is it important? It can help users in the research phase by saving booking details for them, and allows sites to recover abandoned bookings. Which site does it well? 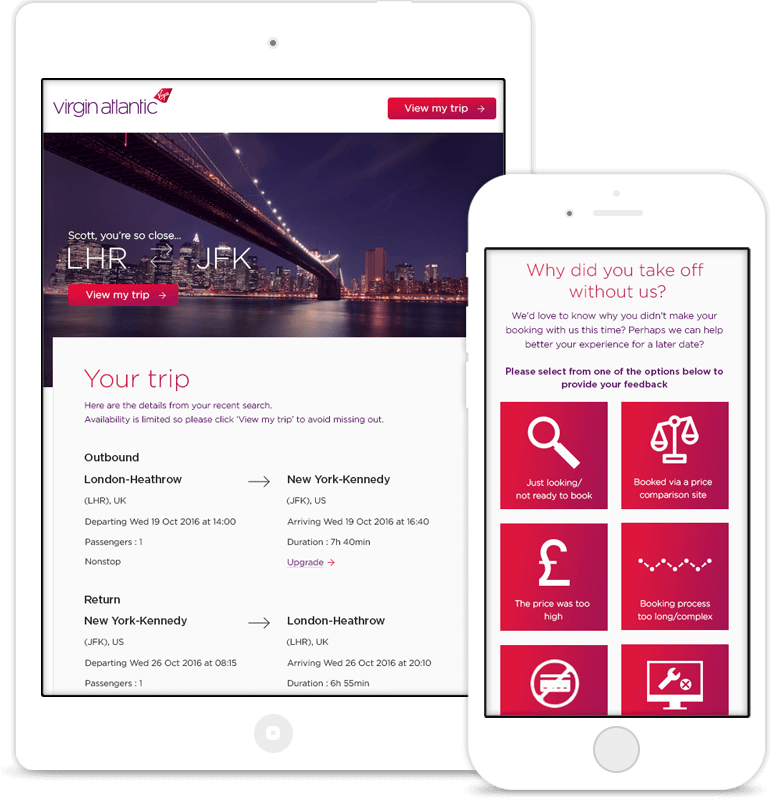 Virgin Atlantic increased sales by 5% with booking abandonment emails. How many sites have this? 30% of the top 50 travel sites send emails after we abandoned a booking. What is it? Maps are a great way to help travel shoppers understand their destination better. For example, they can be used to show how close a hotel or villa is to key locations such as the nearest beach, town centres or restaurants. Why is it important? Mapping results makes it much easier for customers to see if their chosen hotel is in a suitable location and matches their needs. They can also be great for search, as customers can search by location, finding available hotels near town centres, local beaches, and so on. Which site does it well? There are several good examples. Airbnb (shown above) is a good example for its use of mouse-over info and the ability to search as you move the map..
How many sites have this? Maps are used by 54% of the travel sites we studied. However, all but one of the sites without maps were airlines, where maps are less useful. What is it? Reviews of hotels and destinations left by other travellers. Why is it important? 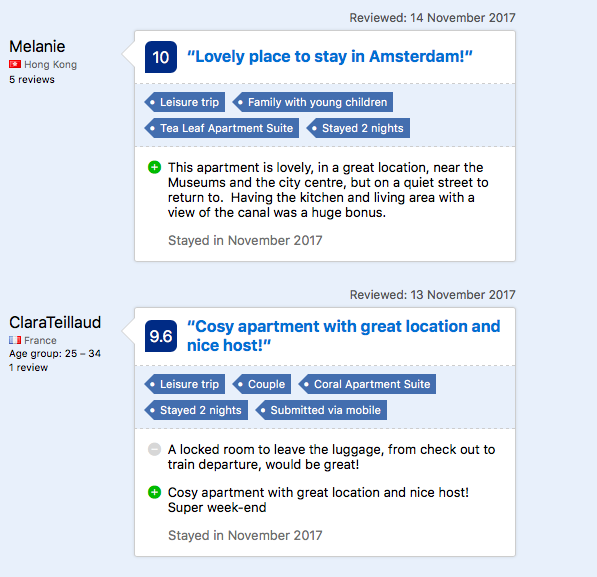 Reviews are great social proof, and they help customers to decide what’s right for them, and to avoid hotels with poor service or smelly bathrooms. People don’t often book without them – 95% of travellers read reviews before booking. Having reviews helps with the research process and, for travel sites, providing reviews means they’re more likely to stay on a site to research instead of using tripadvisor. Which site does it well? Booking.com. Average review scores are good, but splitting out review data and showing pros and cons as below adds value. How many sites have this? 48% overall, though the use case for airlines is less clear. 8% of sites selling accommodation (where the use case is obvious) don’t show reviews. What is it? 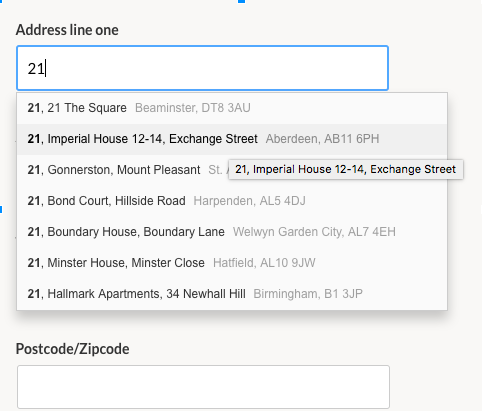 Postcode look-up tools or autosuggest options as users type an address. Why is it important? It speeds up the address entry process, making booking easier. It can also help to avoid address entry errors. Which site does it well? Hotels.de (below) suggests matching addresses as users type. How many sites have this? 8% of the top 50 travel sites use this. It’s a little surprising as this is a very good way to simplify the booking process. What is it? A visible phone number or a live chat option that can be found easily during booking. It may be shown on the side of the page or in the site header, large enough to stand out. Why is it important? 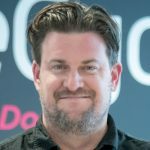 Travel booking can be a complex process where users may have questions, and require help there and then. A clear contact option means sites can help customers through the process at the very point where they’re in need of assistance, thereby helping to avoid abandonment. Which site does it well? 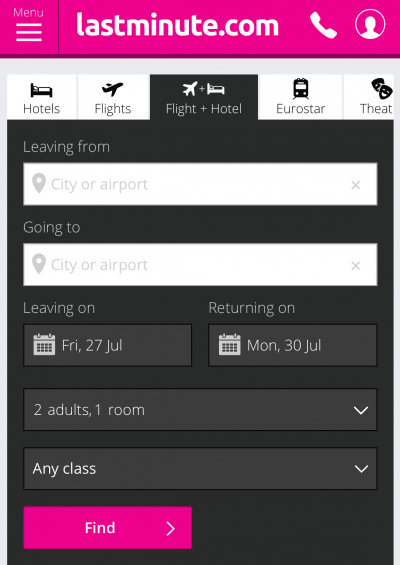 Lastminute.com – phone and live chat options shown during booking. How many sites have this? 54% overall. All have some contact options, but many are hard to find. What is it? Content on-site, ideally available during research and booking, about the destination. This could be a little local history, information on sites of interest nearby, or useful details like average temperatures. Why is it important? Helps users to research their holiday without having to leave the site. It gives them this useful information at the point when they’re considering a purchase. Which site does it well? Booking.com uses this content on product pages, rather than having it tucked away elsewhere, as many sites do. For content to be really effective, it needs to be accessible at the point where travelers are making a decision. How many sites have this? 40%, though many don’t use it well. What is it? Key information showing customers how many people are booking, how many hotel rooms available on a given date, or how long they have left to take advantage of a special offer. Why is it important? Used well, it helps customers with relevant information which nudges them into making a decision more quickly. For example, if there are just two rooms left in the hotel they are considering, they’d better move fast. Used badly, urgency can be overdone and lose its impact. Which site does it well? Hotels.com provides useful information which helps customers to make a decision. How many sites have this? 44% of the top 50 travel sites.